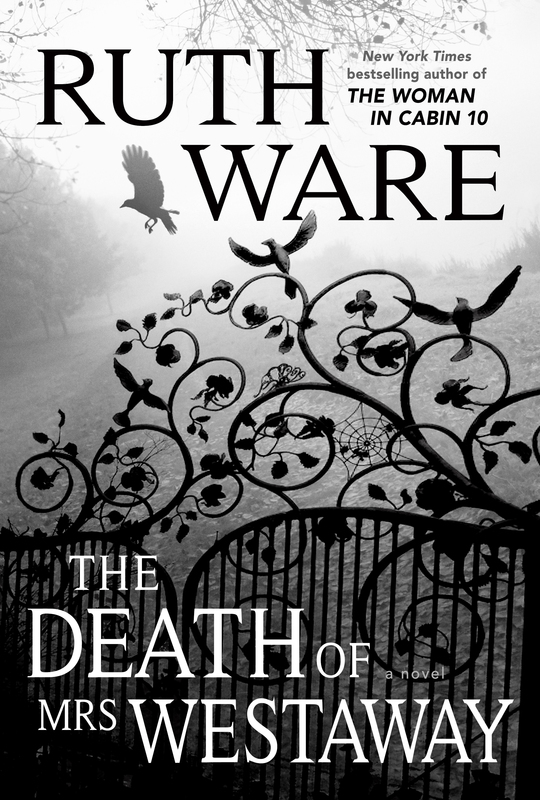 The audiobook edition of Ruth Ware‘s The Death of Mrs Westaway, narrated by Imogen Church, has been shortlisted for the US-based 2019 APA Audie Awards. Mrs Westaway lands in the thriller/suspense category alongside titles by Stephen King, Jo Nesbo, and others. See the full shortlists here. The winners will be announced at a ceremony in New York on 4th March. Congratulations to Ruth. Find her on Twitter @RuthWareWriter.